With over 11 miles of trails and plenty of backpacking/drive-in camp sites, Lost Maples State Natural Area is a low-traveled Central Texas gem perfect for trail running in the woods amidst rocky terrain. A must see in November when the leaves change colors. Old San Marcos Pass offers a tough but stellar cycling climb with winding mountain roads and panoramic views. The Shoal Creek Greenway is a great running path with marquee views of the city. Towering cliffs, healthy wildlife populations, excellent fishing, and cypress trees. The road in the clouds with views of both sides of the mountains. The Rowing Dock is centrally located to some of Austin's favorite paddling and swimming spots like Zilker Park, Red Bud Isle, Tom Miller Dam and Barton Creek. Texas Rowing Center is a convenient access point to Lady Bird Lake – the easiest paddle in Austin with the best city views. Putting in at Walsh Landing offers paddlers an experience unlike most other routes in the Austin area. 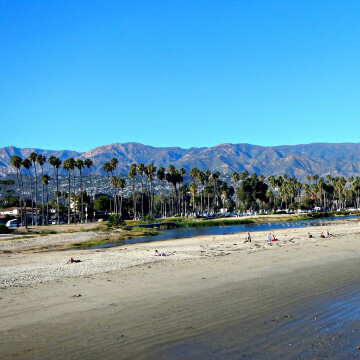 Though some may say southern California's weather doesn't change year-round, in fact, the autumn months are most enjoyable for running in Santa Barbara. Santa Barbara running is tough. 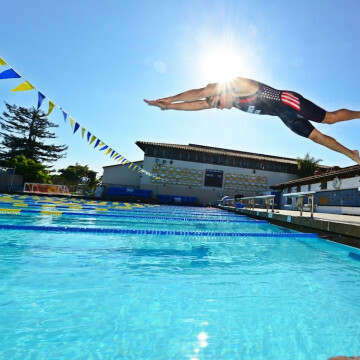 Tyler Hansen helps you develop a strategy for hitting the hills and running strong. 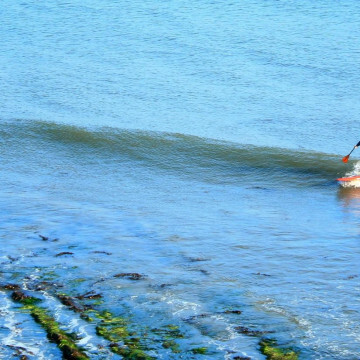 Surfing in Santa Barbara is great year-round, but things really heat up in September and October, and RootsRated has your back for the things you need to know. 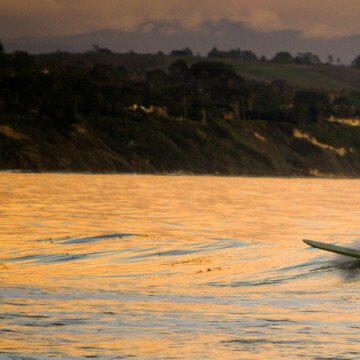 Santa Barbara has hopped "on board" the SUP revolution with enthusiasm, and here are four ways to enjoy it, from beginner paddling to surfing. 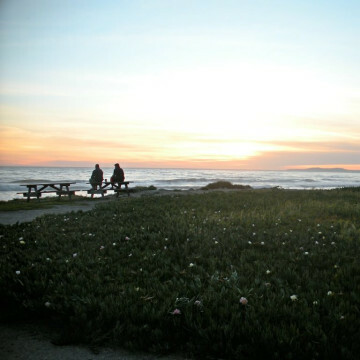 Seeing the sun rise or set in Santa Barbara is truly an awe-inspiring and wonderful experience that should be done as much as possible, and not just the random time or two. 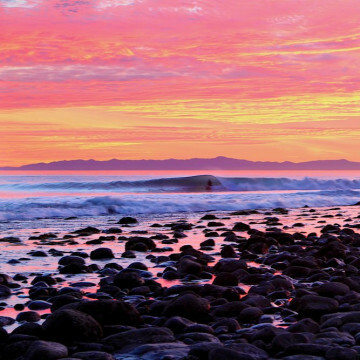 Carpinteria is a small-town paradise neighboring Santa Barbara that affords beautiful bluffs, good breaks, and even delicious brews at the nearby brewing company. 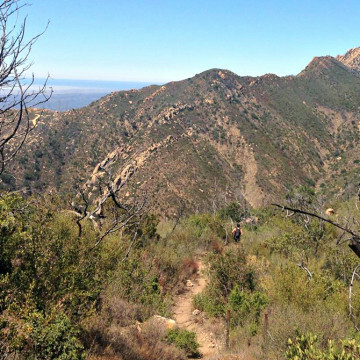 The Pier to Peak run is a Santa Barbara classic, whether you're participating in the official race in late August or taking a solo trip, and RootsRated brings you the Inside scoop. 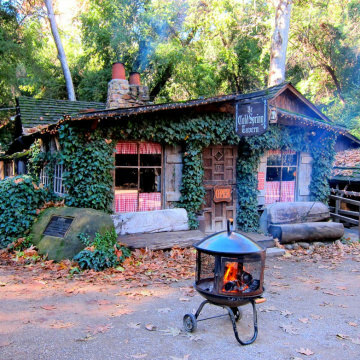 Santa Barbara's Cold Springs Tavern is an amazing destination in itself, but heading there after visiting one of these five trails is something special. 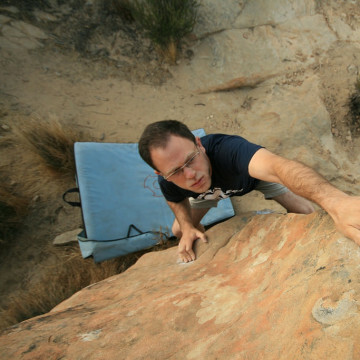 There are so many climbing spots in Santa Barbara that it's sometimes difficult to choose the very best ones. But with the Insider's Guide, we bring you the 5 best. 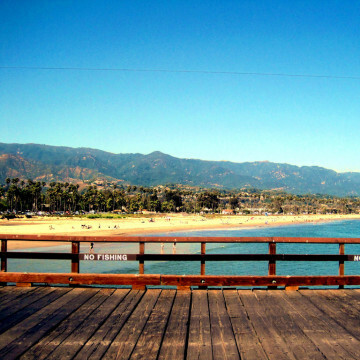 Santa Barbara's perfect position between mountains and sea makes it an unbeatable city for surf & turf combos of mountain hiking and beach playing. 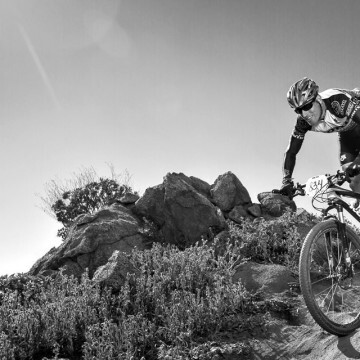 In the last two years, endurance mountain biking races in Santa Barbara have skyrocketed, no thanks in part due to Robert Gilcrest. Common Ground is a film about people and their land, and it strikes to the core of many peoples' sense of awe and wonder for the landscape. 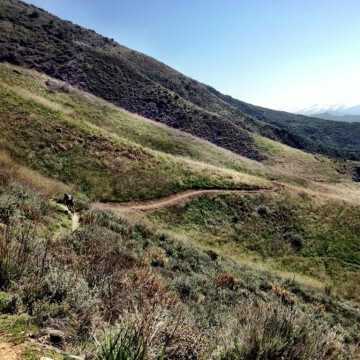 A beautiful cliffside network of trails for you, your dogs, bikes, or horses. Enjoy secluded beach access from this trail. Aptly named and beautiful road route for and runners.